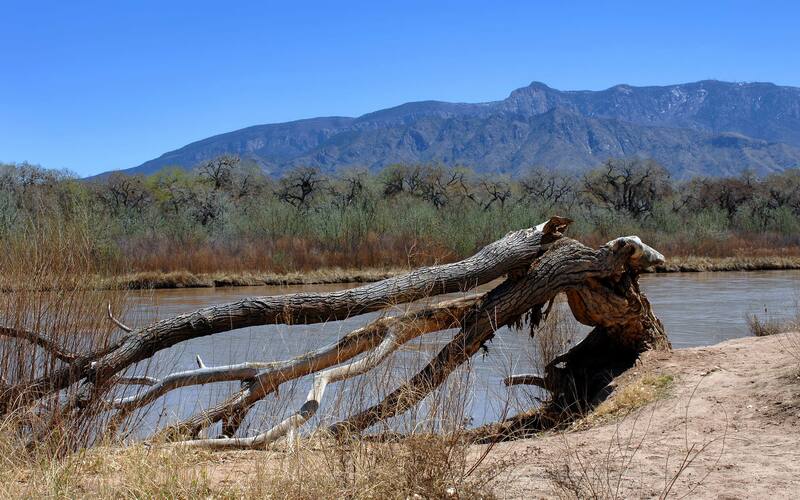 (Albuquerque) The Competitive Enterprise Institute and Rio Grande Foundation today released a joint working paper criticizing the Regional Haze settlement agreement recently proposed by the New Mexico Environment Department. The study is the first independent analysis of the settlement, which would resolve an ongoing dispute between the state and the Environmental Protection Agency over the haze-causing emissions from the San Juan Generating Station. At issue is an EPA regulation, known as Regional Haze, which requires that states improve visibility at federal National Parks. In June 2011, New Mexico proposed a Regional Haze plan that required a $36-million retrofit at the San Juan Generating Station. Three months later, in August 2011, the EPA rejected the state’s plan, and imposed a federal plan that required a $375-million retrofit at the power plant—more than ten times the cost of the state’s original plan. 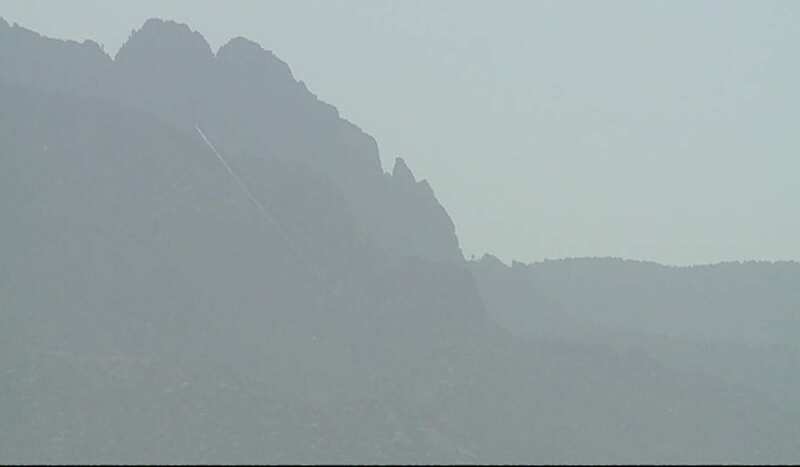 During the summer and fall of 2012, the New Mexico Environment Department led negotiations, in an attempt to reach an alternative agreement that would bridge the gap between the state and the EPA on Regional Haze. In early October, after months of negotiation, the New Mexico Environment Department proposed a settlement agreement, which was then sent to EPA for review. Unfortunately, the Environment Department refused repeated requests for details on the settlement agreement. Despite the lack of specifics, it is nonetheless possible to perform a line-item cost analysis of the proposal, using regulatory filings submitted by PNM and conservative assumptions.